The apartment was very roomy and the kitchen well supplied. excellent location. Very good value for money. Great location. Good to have WiFi included. Nice big apartment. The hotel was super cool...We really enjoyed our one night stay there...The balcony braai area had a nice view with the cool breeze of the atlantic ocean.The beds was so comfy with clean sheets. In short EVERYTHING. 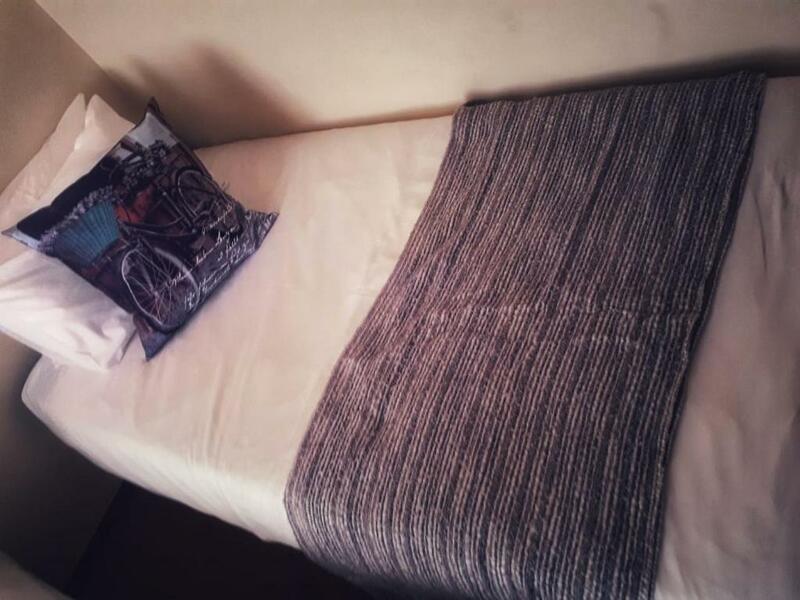 Starting from the kind staffs that assisted us during our stay even though we didnt meet them apart from one guy, flat was nice big, neat and comfy and WIFI was proper. We had a great host Nadia, we found her waiting for us at the property and warmly received us. 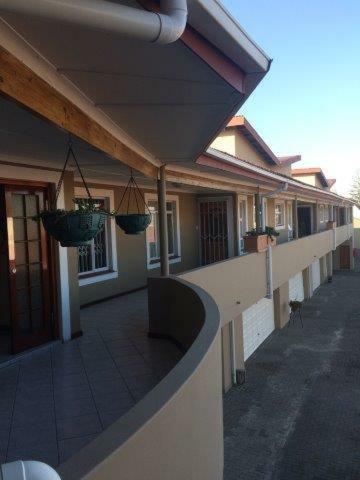 The property is very secure, affordable, clean , fully furnished and the kitchen is very spacious with all utensils. We were glad to have had our own private garage for our car. Most importantly, the property is in close proximity to the beach and restaurants. We had a great time in Swakop and we'll definitely book again with La Rochelle and do recommend the spacious apartment to anyone. Excellent location. Place is comfortable. We even extended our stay. Very good value for money. Nice location, spacious and convenient. I didn't braai, but had the option to. It was central.We could walk to most places and the beach.It was self catering and therefore great for our needs.It had a garage which is great if you arrive by car. 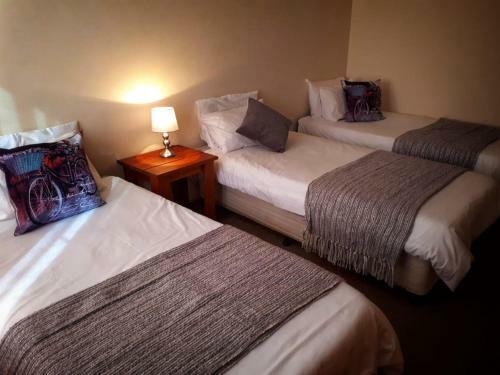 Lock in a great price for La Rochelle Flat Unit 6B – rated 8.4 by recent guests! Located within 2,300 feet of the beach and the promenade, La Rochelle Flat Unit 6B offers accommodations with free WiFi in Swakopmund. 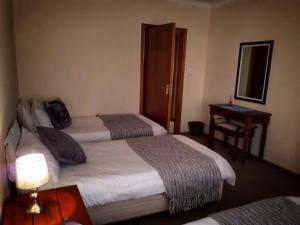 Located on the first floor, La Rochelle has a fully-equipped kitchen, dining area and a living room with satellite TV. 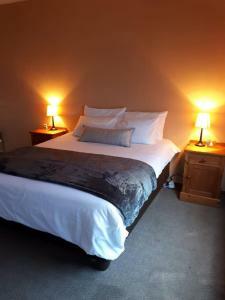 The main bedroom has a double bed and 1 single bed, while the second bedroom has 3 single beds. There are 2 bathrooms, one with a bath and the other with a shower. The apartment is within walking distance of shops, restaurants and pubs, and has a lock-up garage for 1 vehicle. Guests can enjoy activities such as desert adventures within the surrounding areas. Walvis Bay International Airport is 29 mi from the property. 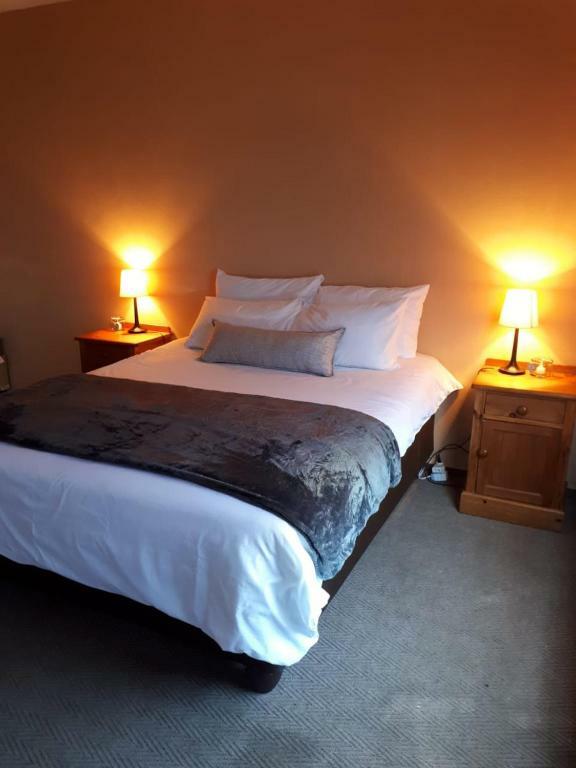 This is our guests' favorite part of Swakopmund, according to independent reviews. 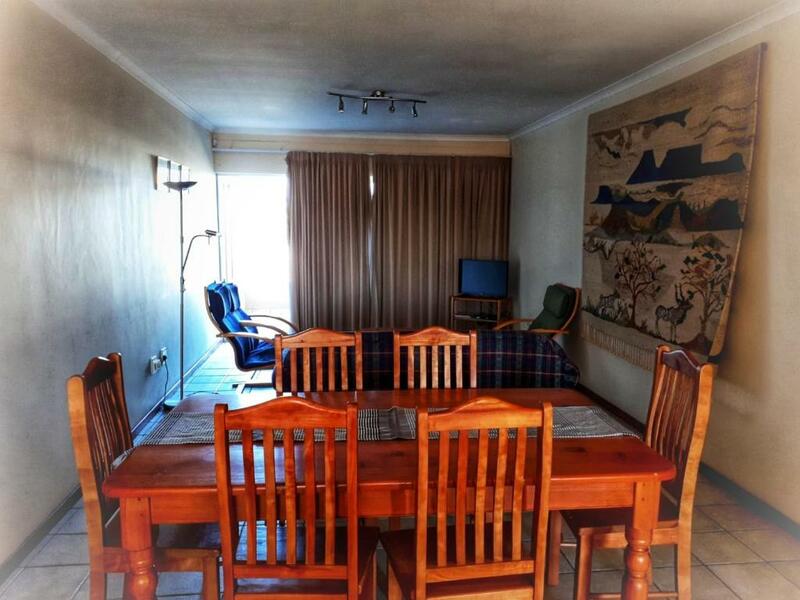 뀐 Located in the top-rated area in Swakopmund, this property has an excellent location score of 9.0! When would you like to stay at La Rochelle Flat Unit 6B? This apartment has a kitchenware, washing machine and barbecue. 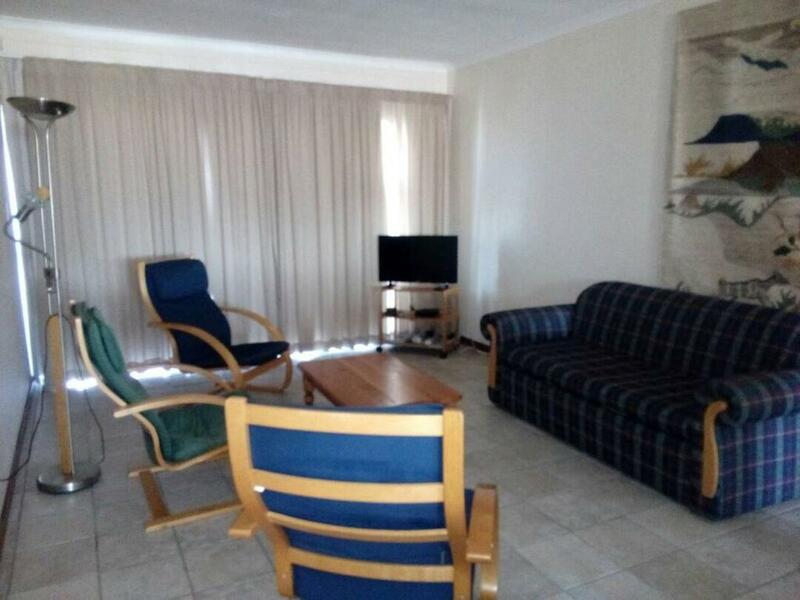 This apartment offers a fantastic location right in the middle of town with excellent value for money for a single or group traveller. 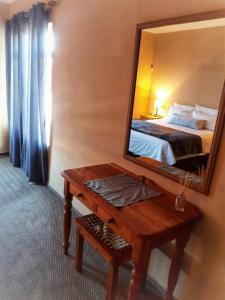 The floors of the rooms have recently been re done with laminated flooring and WiFi is offered free of charge. 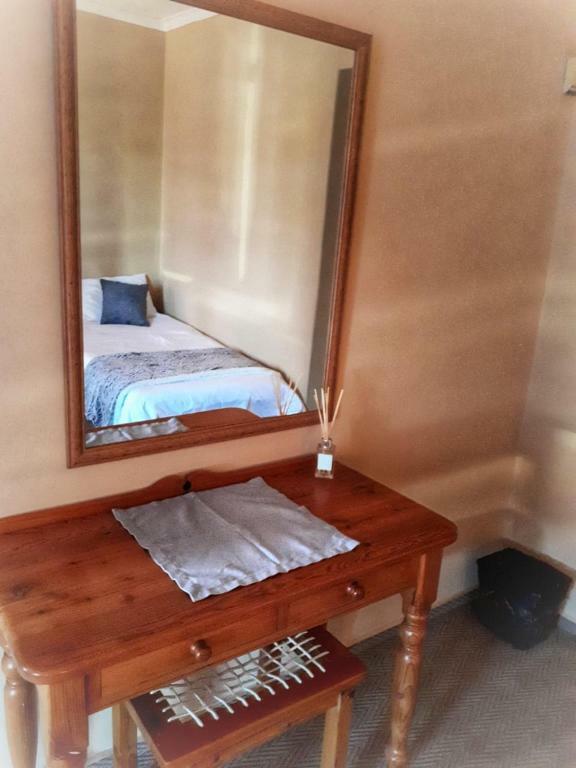 House Rules La Rochelle Flat Unit 6B takes special requests – add in the next step! Please inform La Rochelle Flat Unit 6B of your expected arrival time in advance. You can use the Special Requests box when booking, or contact the property directly using the contact details in your confirmation. 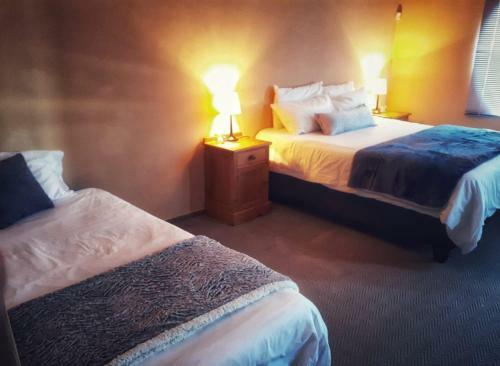 The fact that there were 3 beds in a room. we were couples so this was a little frustrating. It was quite shabby and needs a bit of a refresh (furniture and decor). Also not the cleanest of places. Towels from previous occupants were left hanging up. Some of the lightbulbs needed changing as they didn’t work. There's nothing that i didnt like apart from us leaving without meeting the sweetest and kindest ladies we talked to through the phone. But there ia always a next time. My stay was too short. Place is big and clean and just fine. The beds were a bit uncomfortable. Not really suitable for couples. It was more of a family unit. The flat is realy neat and comfy. Place just needs a dustbin😉. Smell of cigarette and dust. Sheets seemed unchanged and old Great location however!